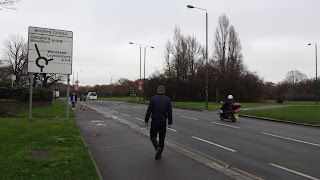 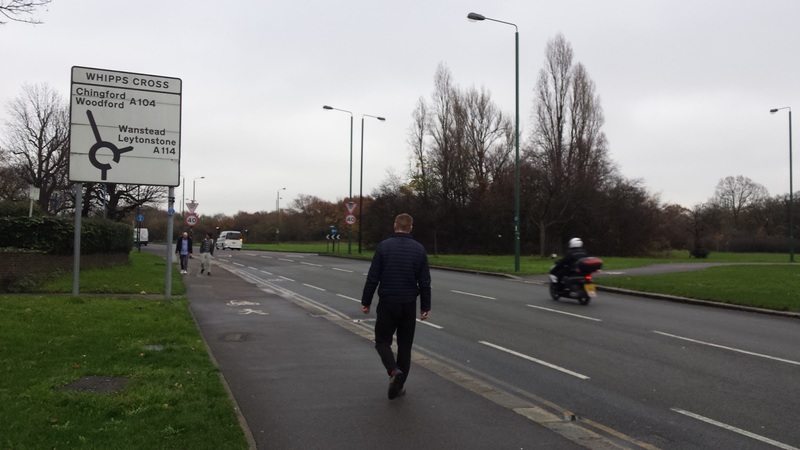 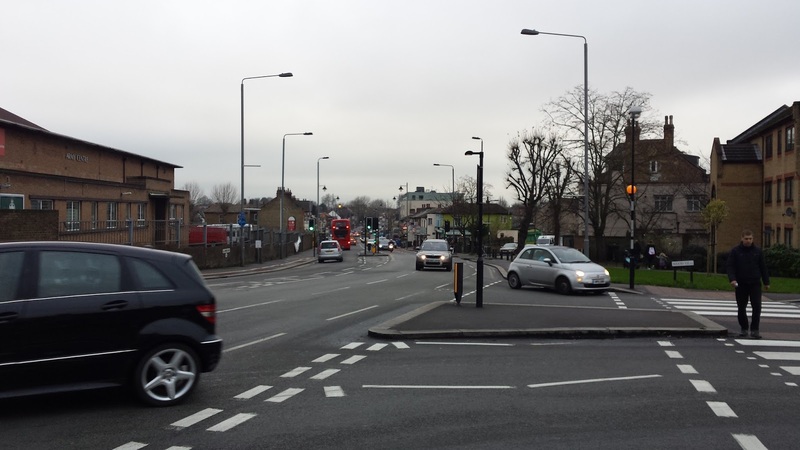 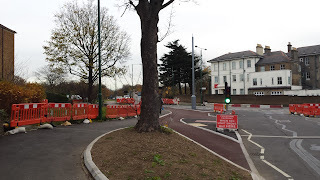 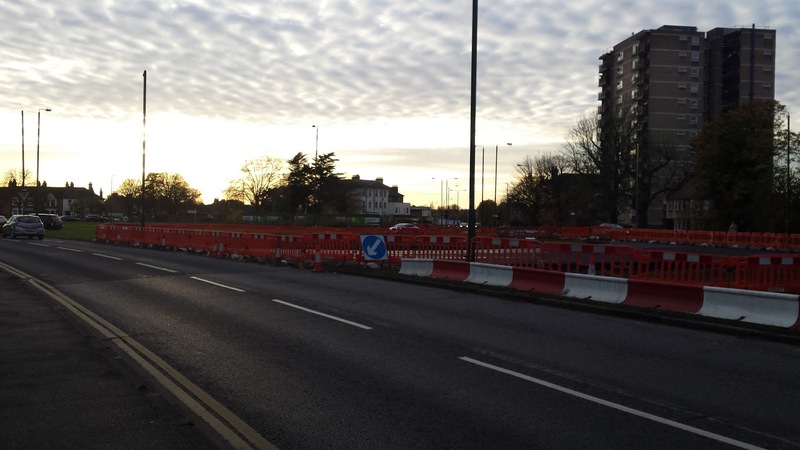 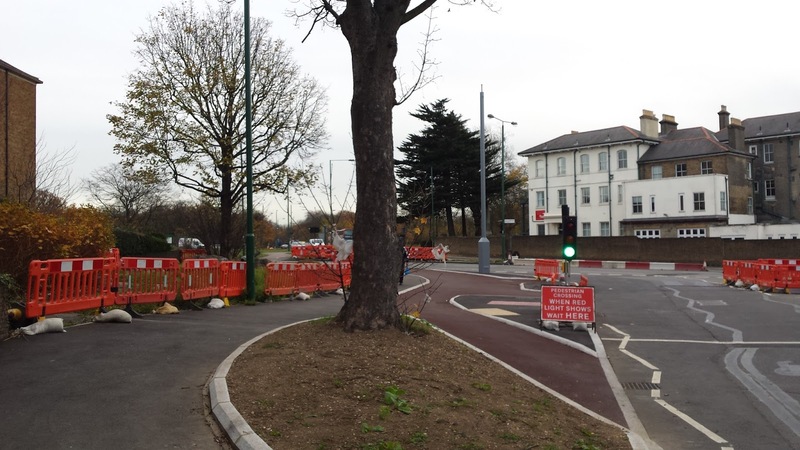 Work started last year on the junction of Wood Street and Lea Bridge Road only a few years after the junction had been altered, when for a time, one lane was removed, but it was re-instated once residents complained about the tail backs to Wood Street Station. This time the two lanes have been maintained but why is it taking nearly 6 months to get it finished? 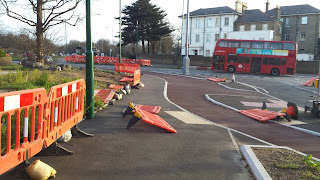 More unnecessary waste of public money.